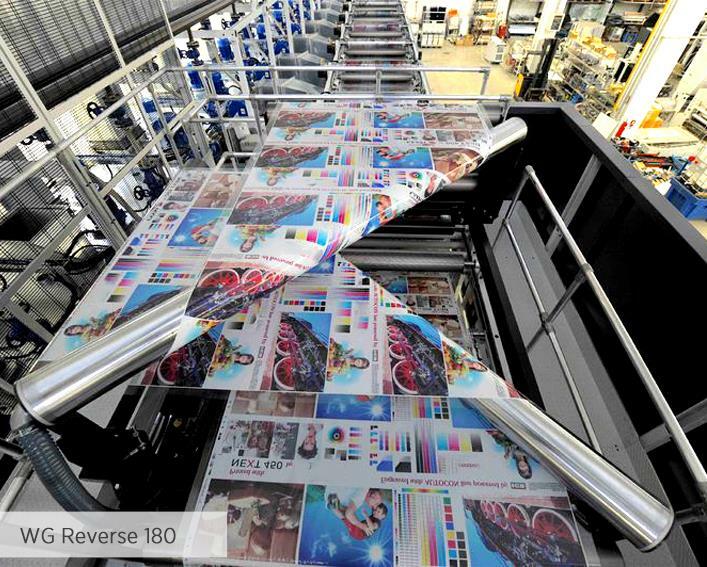 The web guiding system WG Reverse with turning bars is a complex system designed for the double-side processing of a running web as it allows the web turning in order to print or make processes on both sides of the material. 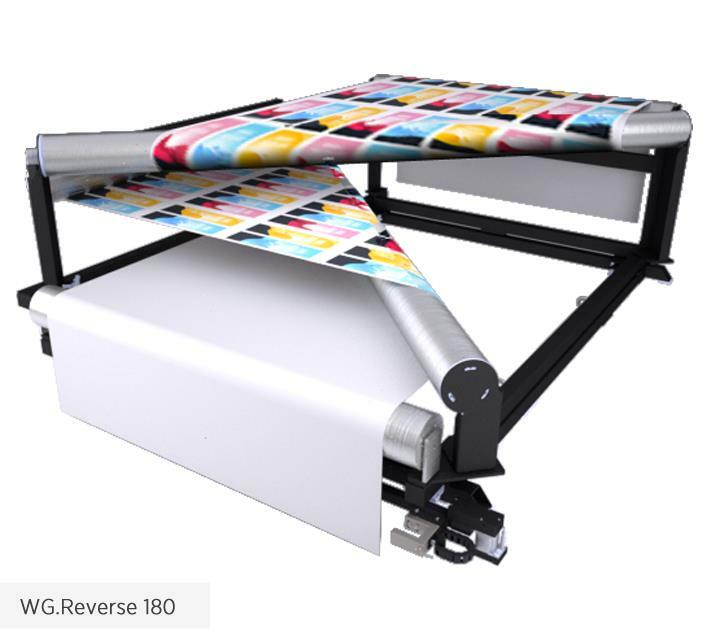 Other than the web turning, the Reverse system, equipped with the MWG10.1 control unit and sensors, can be used for a precise alignment of the web to ensure a perfect processing. 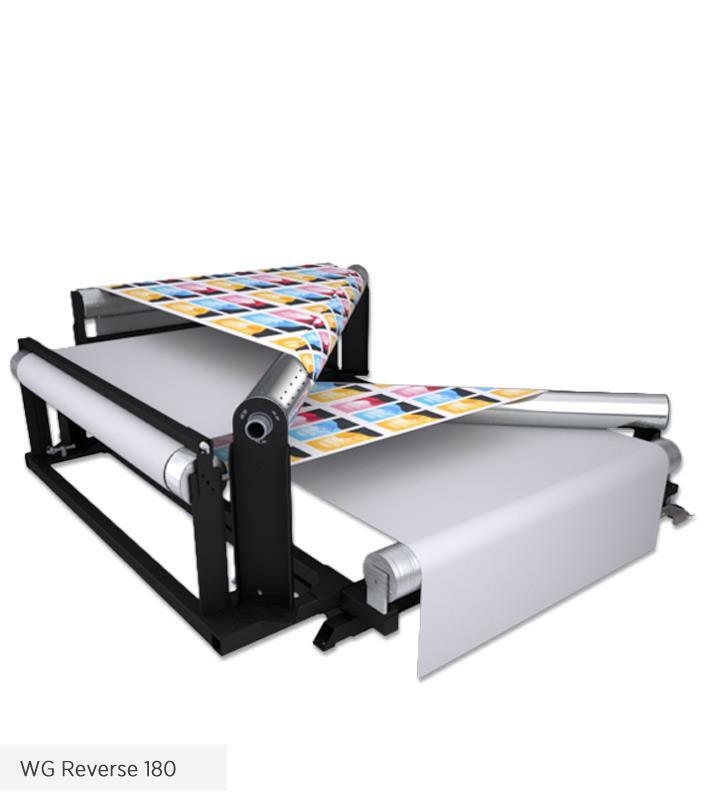 The 45° diagonal bars of the system are chrome-plated and micro-perforated to generate a cushion of air necessary for turning the web without any damage of the web surface caused by the rubbing on the roll.